For all users - Home, Business, or On-The-Go! 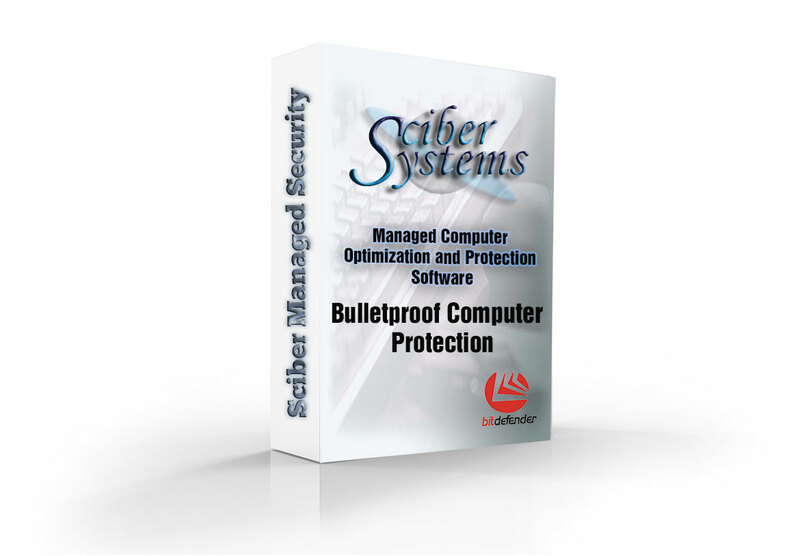 Introducing our Bulletproof Managed Protection, Managed Maintenance, Risk Management, and Patch Management Solution! Keep your computer running smooth & trouble-free year-round! Now Available in a Yearly Subscription! Drop us a line and help make sure you are always at your best!